Working full time in a public service job may qualify you for forgiveness of your federal student loan. Need help paying for your IUPUI education? You’ll find it here. 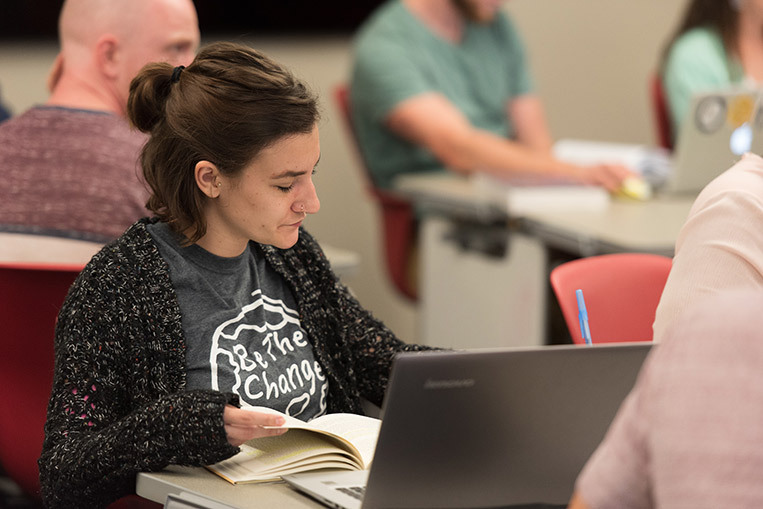 Take advantage of IUPUI’s many exciting scholarship opportunities, and you’ll be able to pay it forward when you graduate with your degree in philanthropic studies. Visit Scholarship Central for a comprehensive list of scholarships available at IUPUI, including RISE Scholarships. The Office of Student Financial Services offers education programs and tools to make paying for college easier. You’ll find current rates, fees, and payment options at the Office of the Bursar. If you will come to the school on a nonimmigrant student visa, explore funding opportunities at the Fulbright Foreign Student Program site. Explore our scholarships available to undergraduate students. Find a scholarship to complete your executive master’s degree. Get support for completing your master’s degree. Look for a fellowship for your doctoral studies.